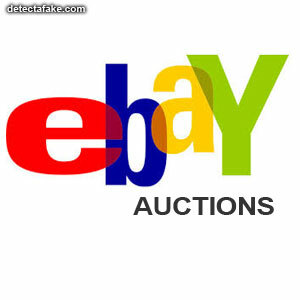 Have you ever bid on an eBay item and wondered if the auction had a shill bidder to drive the price up? Most people have! 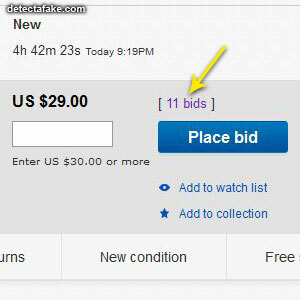 Below are a few steps to determine if the item you're bidding on has a fake bidder. 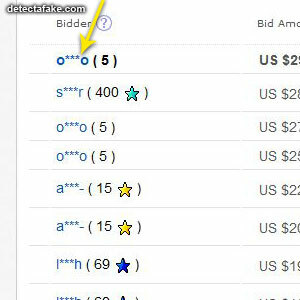 First, click on the items bid history. Next, click on the bidder that is in question. Next, look at the "30-Day Summary". 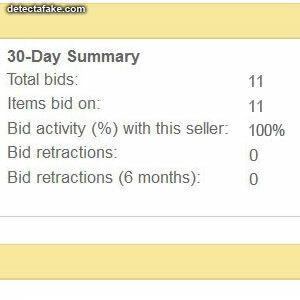 If you see the Bid activity at 100%, like the one above, it's likely a fake bidder. The reason is, if it's 100%, that bidder has only bid on items with that seller. This would indicate that the bidder is associated with the seller.